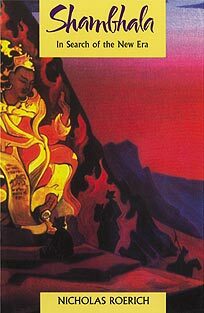 Nicholas Roerich---prolific artist and writer, renowned philosopher, educator, and explorer---relates the remarkable encounters and events of his travels through central Asia and Tibet at the turn of the century. Through his detailed diary notes and the chronicling of legends and parables, he reveals the many facets of the tale of Shambhala, the long-awaited realization of paradise on earth. In western mythology, Shambhala appears as the mystic land of Shangri-la. In the prophesies of the East, it is seen as both a physical place and the dawning of a New Era of enlightened consciousness. Roerich found signs of the imminent arrival of Shambhala at every juncture of his journey.